Using more propane during these winter months? on Jan. 23, 2013, 8:27 a.m.
With these colder months propane use has increased. 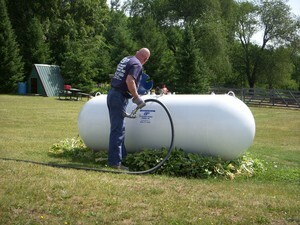 Don't forget to call for propane fill prior to your propane tank being 20% full.